The search for your next shoot ends here.. Let's Recce together! Pro Recce is your destination for locations! Be it shooting for films, advertisements, daily soaps or for rehearsals spaces and studios, Pro Recce is your one stop solution to the locations that you need. Pro Recce is an initiative by Wide Wings Media. Looking out for an ideal location for your next Project? Your search ends here. Pro Recce will help you get the perfect location match for your desired requirements. The Pro Recce database has over thousands of locations suited for film shoots, advertisement, daily soaps, concerts or rehearsals. All you have to do is filter out your results and choose your options. So what are you waiting for? Let the hunt begin! 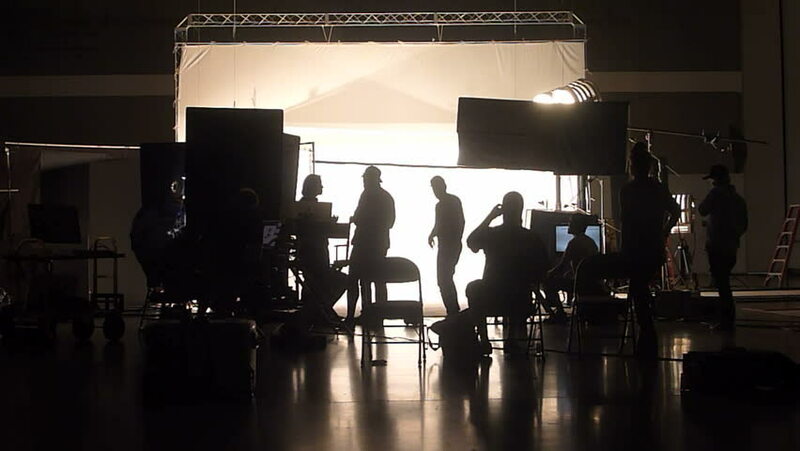 We understand that your location is unique because each location could be a perfect potential match for a certain Film, TV serial or could be ideally suited for conducting rehearsals. Every location is chosen purposefully. By listing your location with us, you will be a part of the largest database of locations. This is your chance to get discovered daily by filmmakers. Come join hands with us by listing your location today! Rehearsal halls have become a major headache nowadays for people who are directly associated with performing arts. Pro Recce also has a featured collection for listing and searching of rehearsal halls for Drama, Dance, Music and many such rehearsal related activities. If you are a team of performing artists and are in need of rehearsal halls, Pro recce will help you find a perfect one. The best suited rehearsal halls are just a few clicks away from you! Search over thousands of locations for free. If you are a filmmaker and you are looking for an apt location for your next production, you are at the right place. Pro Recce is one stop solution to all your location hunting woes. A Pre production and Post production studio plays a very important role in every film project. It has been seen that there are a lot of different studios available in different categories in the market. We know what it takes to make a film successful; and how difficult it is to find a perfect production studio. Pro Recce will help you get a perfect one. Share your requirement with us and we will customize the best possible studio for you! Do you have a location you always desired to be seen in the shoots but don't have an idea how to make it possible? We at Pro Recce are here to manage your locations better. We will also help you market your location to the right people in the industry. Get in touch with us and we will answer all your queries. I just got to know about Pro Recce from one of my friends. Hence i listed one of my locations to check it out. And to my surprise, I have started getting inquiries for shooting at my locations. Very happy to see such a website for people like me who would wish to see their properties in Films and Television Serials. Working with Pro Recce has been a great experience. The team is very dedicated and committed to the work which they've promised for. I'm immensely happy to see my location reach out to the desired filmmakers. Cheers to Pro Recce! Pro Recce is an excellent model to rent out your idle location and earn from it. I am just done with the 1st shoot at my location. I never thought that my location would help me earn something this way. Kudos to Pro Recce for showcasing my location to the desired people. I’ll always recommend Pro Recce. Pro Recce has a great collection of new locations which every filmmaker desires for. Now i can recce a location on my finger tips without going through any hassles of actual recce. Pro Recce will surely be the next big thing in the film and television industry. Finding a perfect location for the specific film is the most crucial and difficult part of filmmaking, which takes a lot of sweat and money of filmmakers like us. Pro Recce has made this task very simple wherein we can choose filming locations on our fingertips. Recce made easier! !